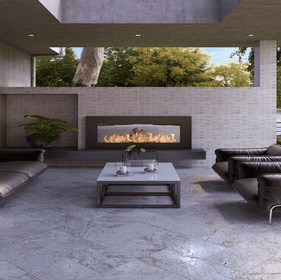 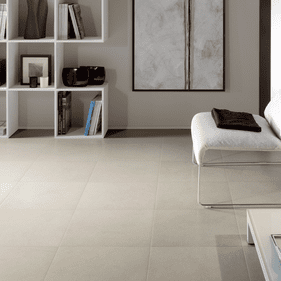 Interceramic is one of the leading providers of quality porcelain and ceramic tile, and offers collections featuring classic designs as well as contemporary modern options. 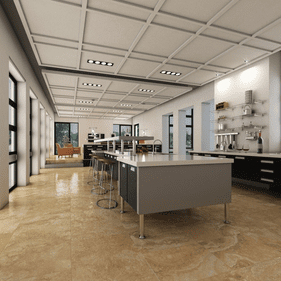 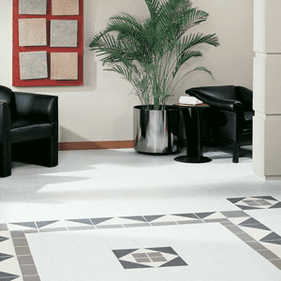 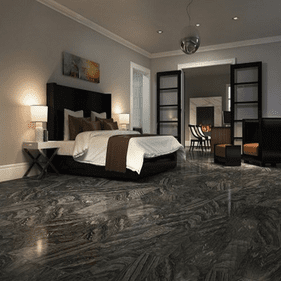 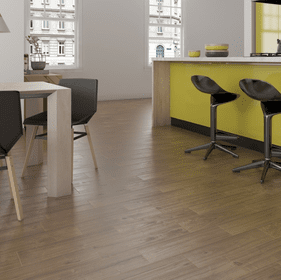 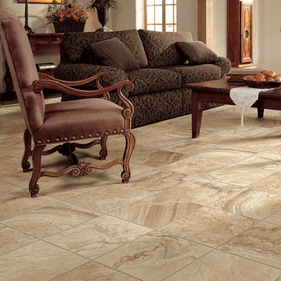 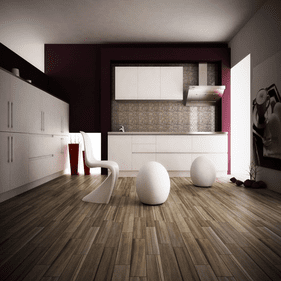 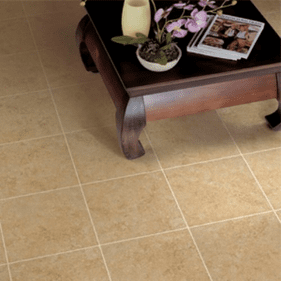 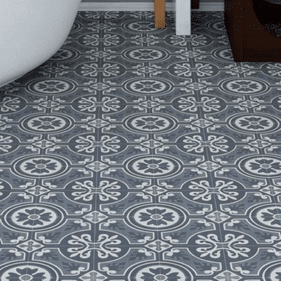 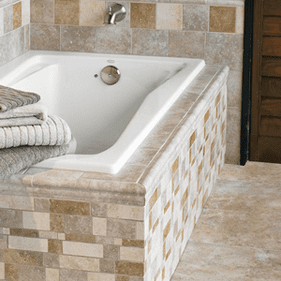 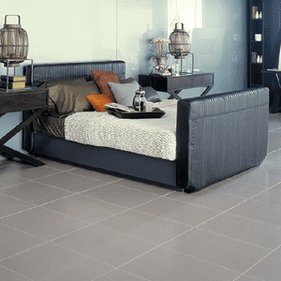 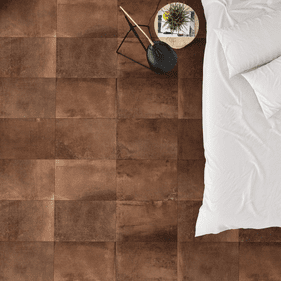 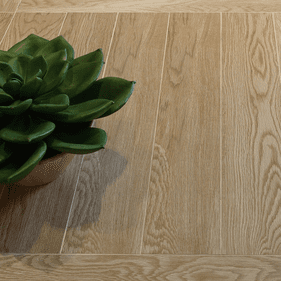 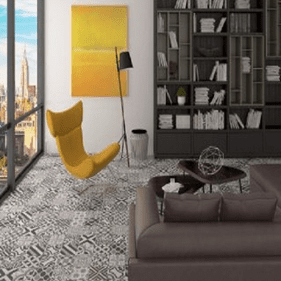 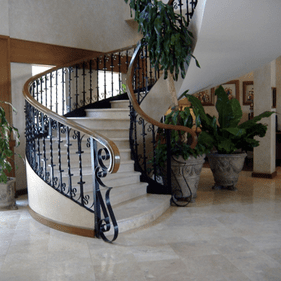 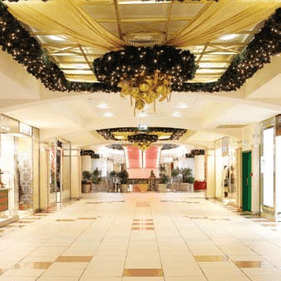 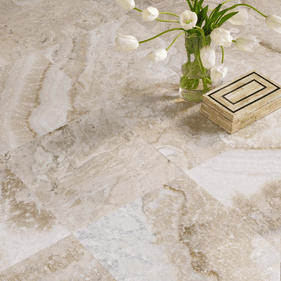 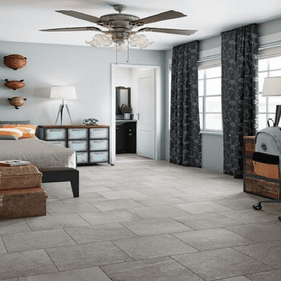 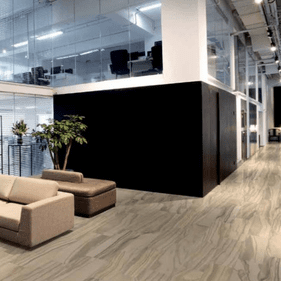 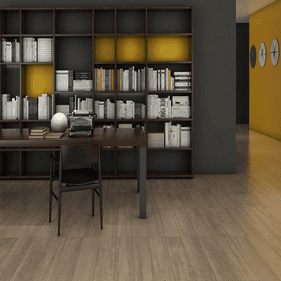 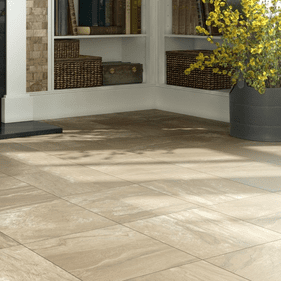 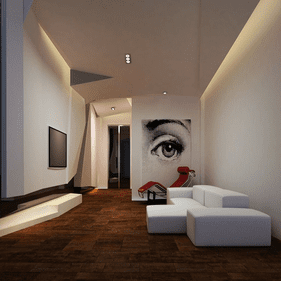 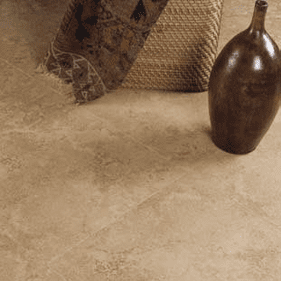 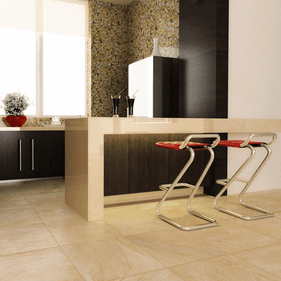 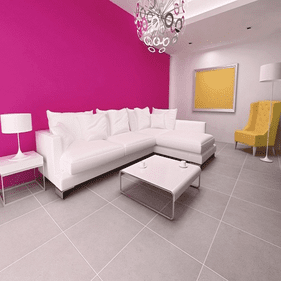 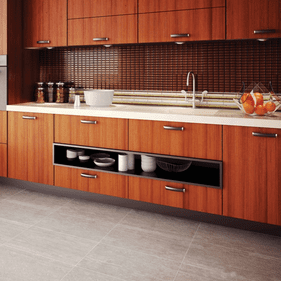 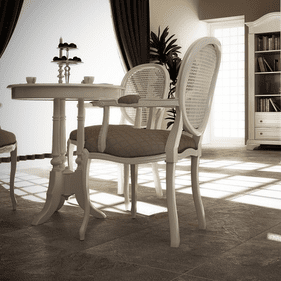 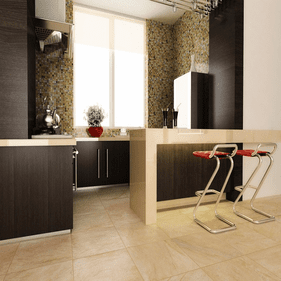 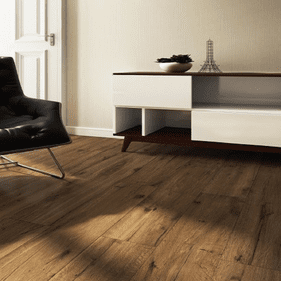 For over 30 years, Interceramic tile has been a leader in the industry; developing stylish tile with innovative technology, it has kept up with the popular flooring trends of today. 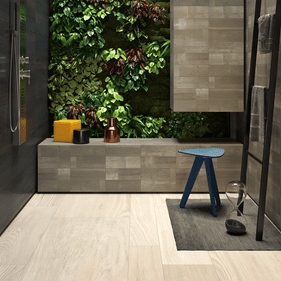 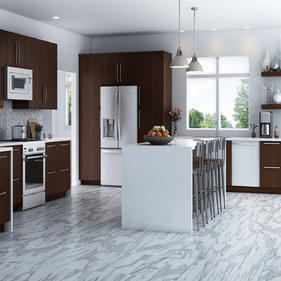 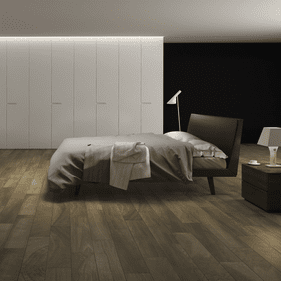 Interceramic includes tile series such as Pinot, featuring the popular color choice Beige Teinturier; Glow, a series with a fabric inspired appearance; Woodlands, a tile with the look of hardwood; and Barcelona II, a tile featuring the classical look of marble. 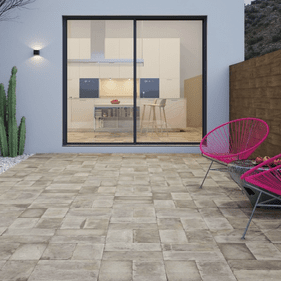 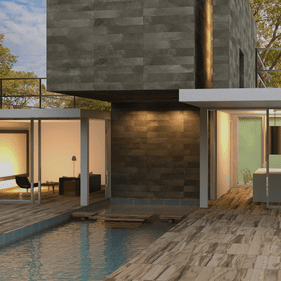 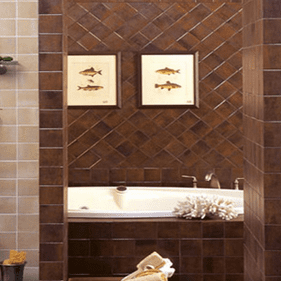 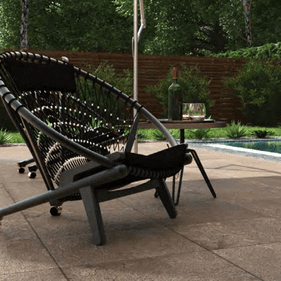 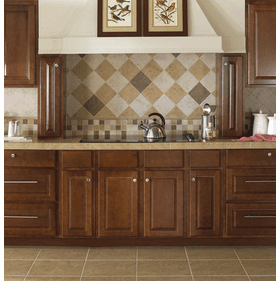 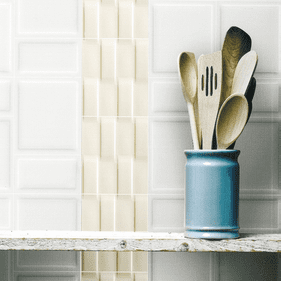 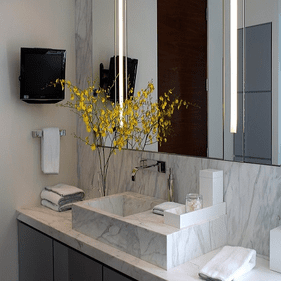 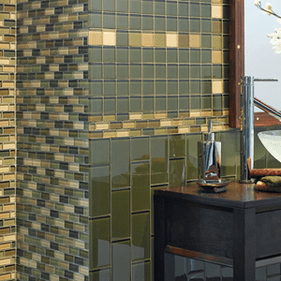 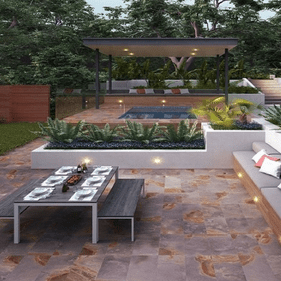 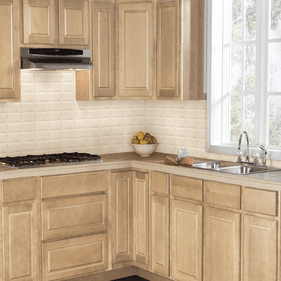 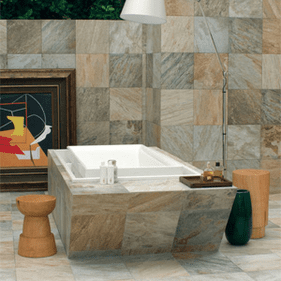 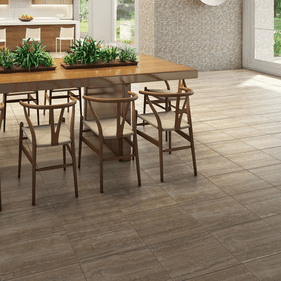 Based out of Mexico, the popularity of these tiles has spread across both North and South America, with nearly 450 million square feet of tile being developed every year to meet demand. 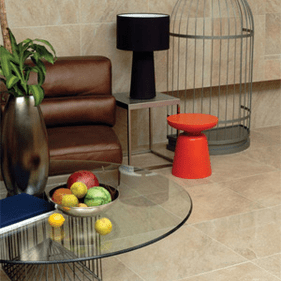 Interceramic tile is an excellent way to add personality to any space; the varieties of styles to choose from ensure that any space can be enhanced to showcase a unique and elegant style. 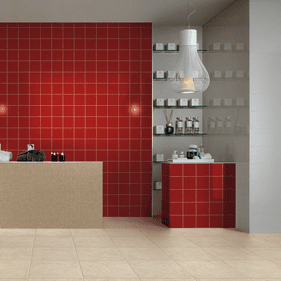 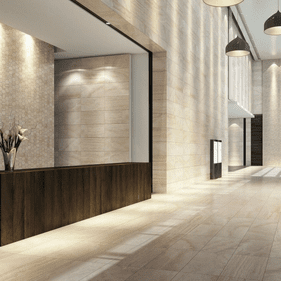 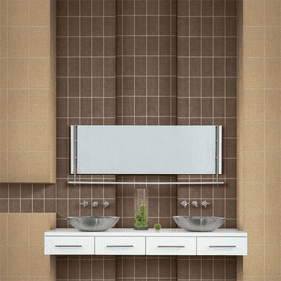 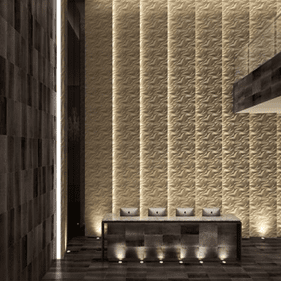 This sophisticated tile is perfect for any home or commercial space, and can provide a range of looks, allowing all to choose the design and appearance they want for their commercial or residential space. 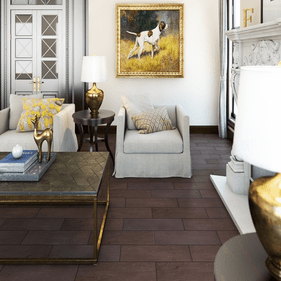 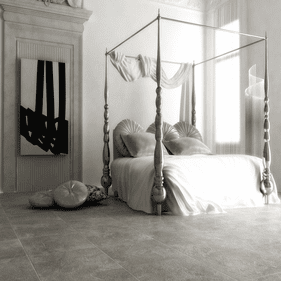 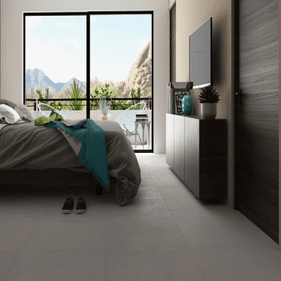 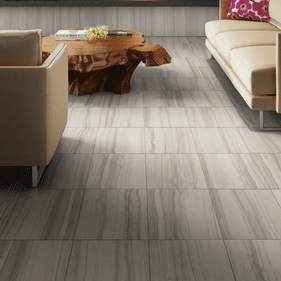 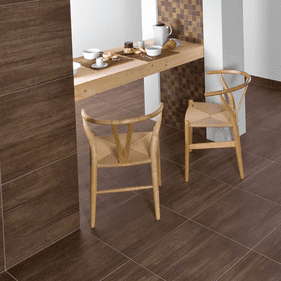 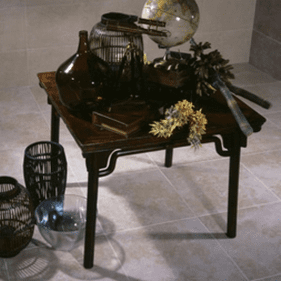 Interceramic tile has made its priority to provide the highest quality tile flooring solutions possible, creating tile collections designed to bring out the beauty and unique style of any space. 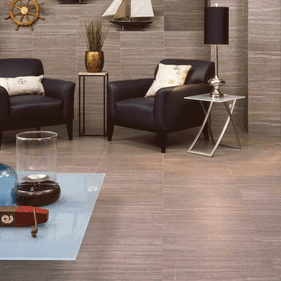 These tiles offer a great way to express homeowners� own personal tastes, allowing them to design their space as they see fit. 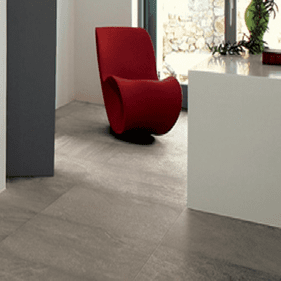 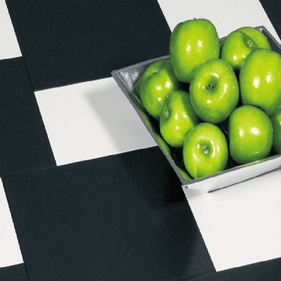 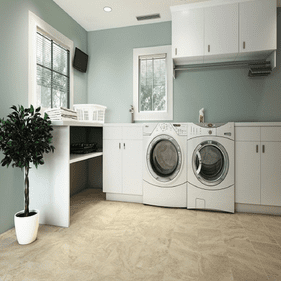 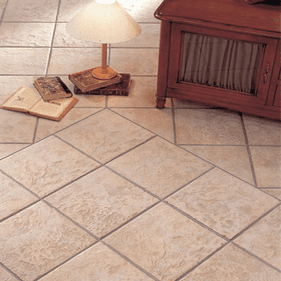 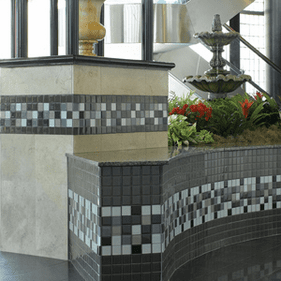 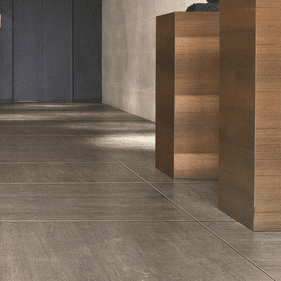 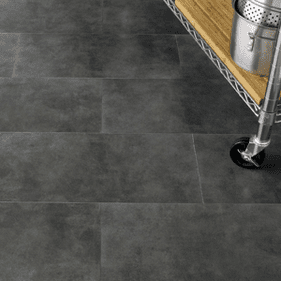 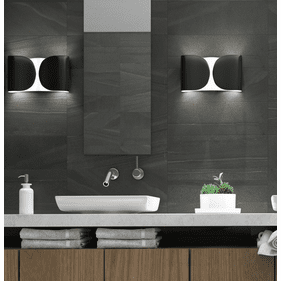 Great for beautifying and accentuating almost any d�cor, Interceramic tile is the perfect way to enhance the appearance of any residential or commercial space.